Home » Articles » Manufacturers » Westhill Trading Ltd.
Westhill Trading Ltd started out in September 2011 as Westhill Properties Ltd and changed its name to Westhill Trading Ltd in Febraury 2015. 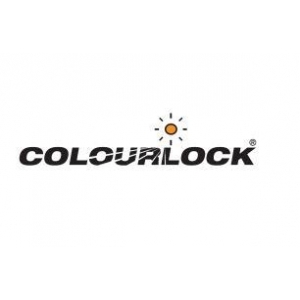 The company has been dealing as the source behind the distribution and development of the Colourlock brand. The current director of the company is Sriram Iyer. Colourlock is currently the only brand represented by Westhill Trading Ltd, and is aimed at repairing, condition, colouring and cleaning leather surfaces with products that are specifically designed with this type of material. In the detailing community, Colourlock is known for being able to recolor faded and/or damaged leather parts in seats, dashboard or other interior parts. The website devides its products in Cleaners, conditions, repairing, colouring, tools and a few extra categories with general information regarding colors, paintcolors and furniture colors. unlike most detailing manufacturers, Colourlock also advertises its products as suitable for the use on in-house materials such as sofa’s, seats and other leather surfaces. Westhill Trading Ltd and/or Colourlock has its own company website and is not often seen on detailing related meetings, unless represented by a reseller of webshop. The brand can be mentioned by members of fora as customers, but is not often mentioned by any of the staff from Colourlock itself. The brand has only been moderately active on social media channels. 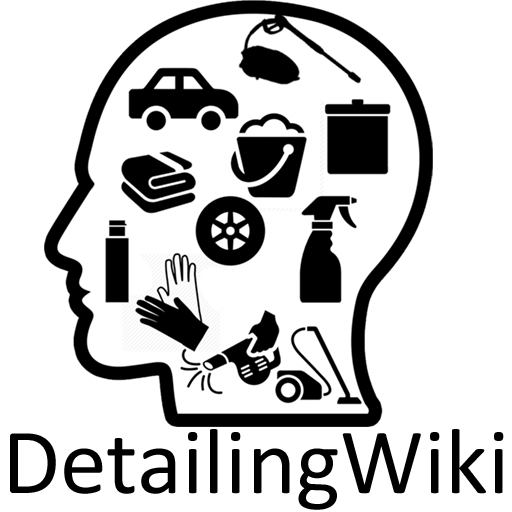 The brand has a network that spreads their products out over 77 countries via distributors and resellers.